Each instructor below is available for private lesson scheduling throughout the year. Some instructors are gone throughout the summer and only with us in the offseason. Most instructors work with players on a weekly basis. For availability and scheduling, just give us a call! 2010 NCAA HR Derby Champion, 2008-2011 Louisville Slugger All-American, All-Time ETSU Leader in HR, RBI, 2B, Hits, Runs, and Walks, 2011, 2012 Chicago Cubs Minor League All-Star. Paul brings expertise in hitting mechanics, approach and infielding. 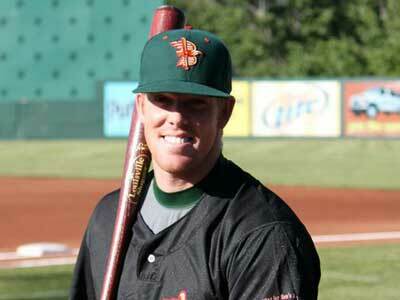 2011 NCAA HR Derby 2nd Runner Up, 2008 NJCAA 3rd in Home Runs, 67 Career Collegiate Home Runs. Dylan brings expertise to hitting mechanics and approach. 2009-Present Texas Rangers Pitching Coordinator, 2006-2008 Texas Rangers Minor League Pitching Coach, 2000-2006 Milligan College Head Coach, 2-Time Coach of the Year. 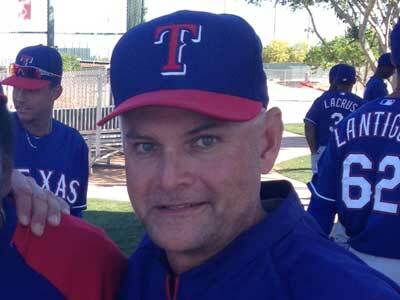 Danny brings expertise to high school pitchers. All-Time ETSU Strikeout and Innings Pitched Leader, Southern Conference 5th All-Time in Strikeouts and 2nd in Innings Pitched, 4 Years Pro Ball with Cleveland Indians, ETSU Pitching Coach 2008-2011. Reid brings expertise in pitching and delivery mechanics and mentality. Detroit Tigers LHP, Former Toronto Blue Jays LHP, 2014 Minor League Pitcher of the Year, 2014 Breakout Prospect of the Year. Daniel brings expertise in pitching and strength/agility. 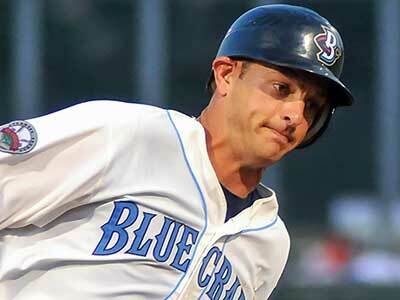 Current Hitting Coach in Independent League Pro Baseball, AAA-affiliated Playing Experience. Jeremy has over a decade of instructional experience and professional playing experience. His expertise is in hitting, approach, outfield & baserunning. 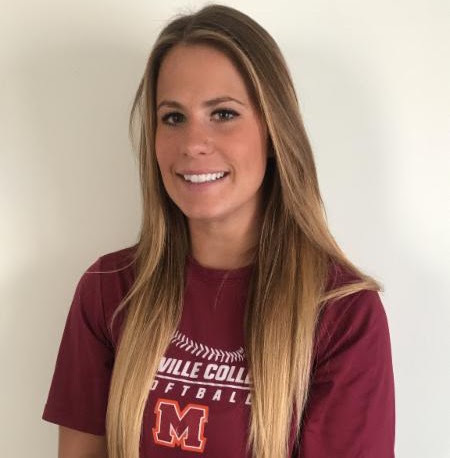 Current Elizabethton High School Assistant Coach, RBI Tri-Cities 16U Prospects Head Coach, Former Milligan College All-Conference Player & 2011 Team HR Leader. Ryan brings expertise in hitting and strength training. Current Scout for the Kansas City Royals, Coaches 12U RBI team, Former pitching coach for University of Delaware & Furman University, Coached at all three NCAA levels with 42 former players drafted and 5 Big Leaguers. 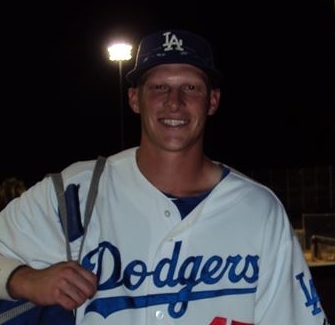 Mike brings expertise to high school pitchers, recruiting and youth hitters. Former ETSU Pitcher/1st Baseman, 2014 L.A. Dodgers Draft Pick, 2013 NCAA All-American, 2014 NCAA Pre-Season All-American, 2013-2014 All-Conference Player. Clint brings expertise in hitting and pitching. 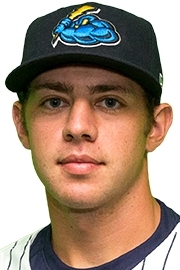 2015 NY Yankees 14th Round Draft Pick, Finished 2016 as Starting Pitcher in AA with the Yankees, Former Starting Pitcher at the University of Alabama, Former P/SS at Science Hill HS. Will brings expertise in pitching, throwing mechanics, velocity & armcare. 2015 San Francisco Giants 13th Round Draft Pick RHP, Former Pitcher at SHHS & Walters State. Matt brings expertise in pitching fundamentals. 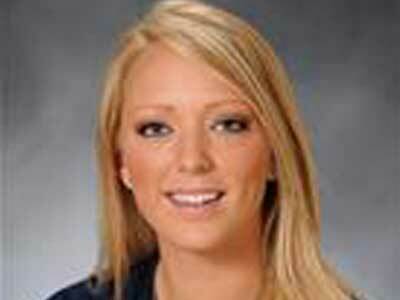 Former ETSU Pitcher, NFCA Academic All-American, Closed ETSU Softball’s first perfect game (2009). Shelby brings expertise in pitching and hitting. 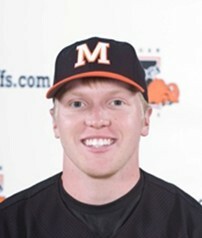 Current Maryville College Pitching Coach, Former Elizabethton High School Pitching Coach, Former Chattanooga State University player, Member of 2012 Chattanooga State NJCAA National Champions Team, All-Time Single Season Wins Record Holder at Elizabethton High School. Kadey brings expertise in hitting, pitching & strength training. 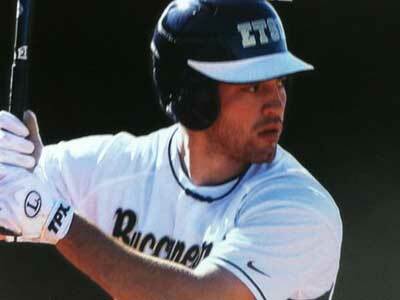 Skyler played for ETSU from 2009-2012. He went immediately into coaching at the collegiate level, at LMU, Austin Peay, Carson-Newman and now ETSU. Skyler brings expertise in offense, catching & recruiting. Scott played collegiately at Surry and East Tennessee State University. 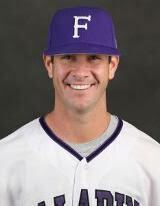 Scott also has coached the RBI Tri-Cities 16U & 17U Prospect Teams. He brings expertise in hitting, swing analysis, approach & strength training. 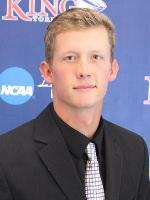 Ryan played collegiately at Southwest Baptist & Lincoln Universities. 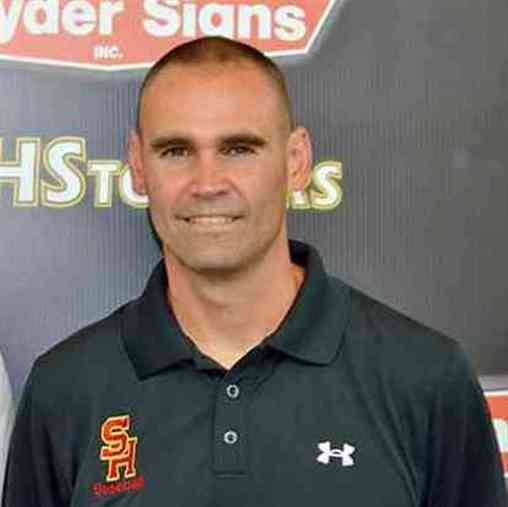 He then went on to become the pitching coach/recruiting coordinator at Austin Peay before taking the Head Coach position at Science Hill High School. Ryan brings expertise in pitching mechanics and delivery for players in 6th grade and younger. 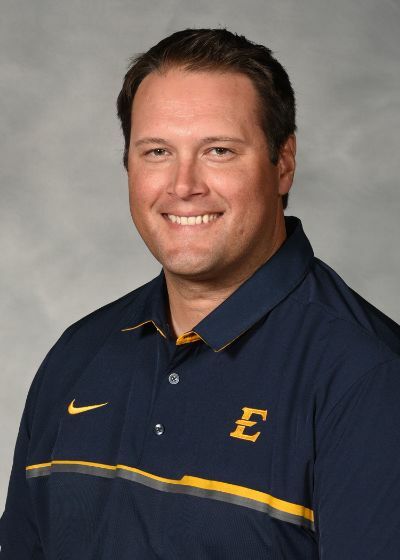 Micah is currently the pitching coach at ETSU. Prior to ETSU, he was the pitching coach at Elon University. 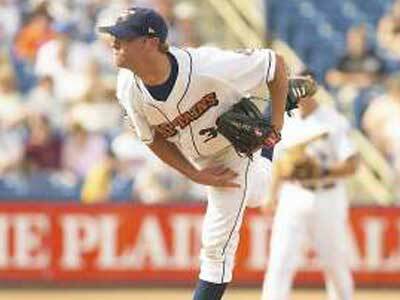 Micah pitched in the minor leagues in the LA Angels system from 2002-2006. Micah brings expertise in pitching. 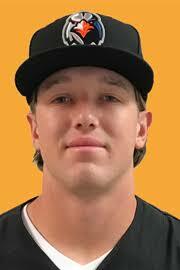 Reed is currently a minor league pitcher with the Baltimore Orioles. He was a 13th Round MLB draft pick in 2017 by Baltimore out of Vanderbilt University. 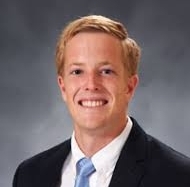 Reed was a standout pitcher and outfielder for both Vanderbilt and Walters State, and formerly a three-sport standout for Science Hill High School. 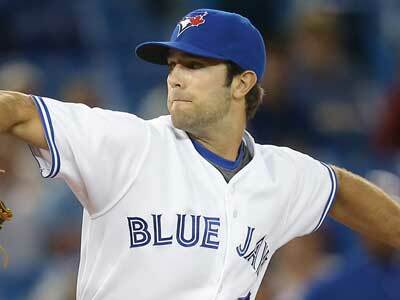 Reed brings expertise in pitching, arm strength and arm care. 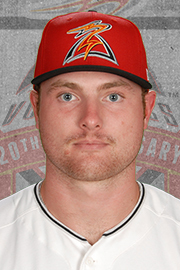 Heath played collegiately at the University of Tennessee and King University as a pitcher and infielder, following a successful career at Science Hill High School. Heath coaches the RBI 17U Titans prospect team. His expertise includes hitting and pitching mechanics and approach.